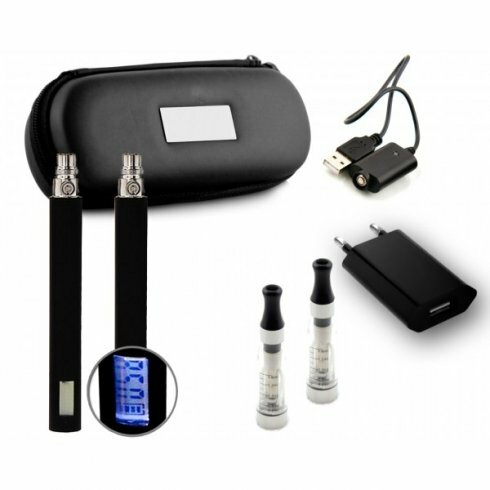 This eGo CE5+ Twin LCD Starter Kit is a great way to begin your vaping experience and join the many e-cig users. 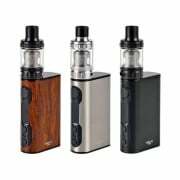 This kit is built with the highest quality materials to ensure you get a smooth and tasteful vape. 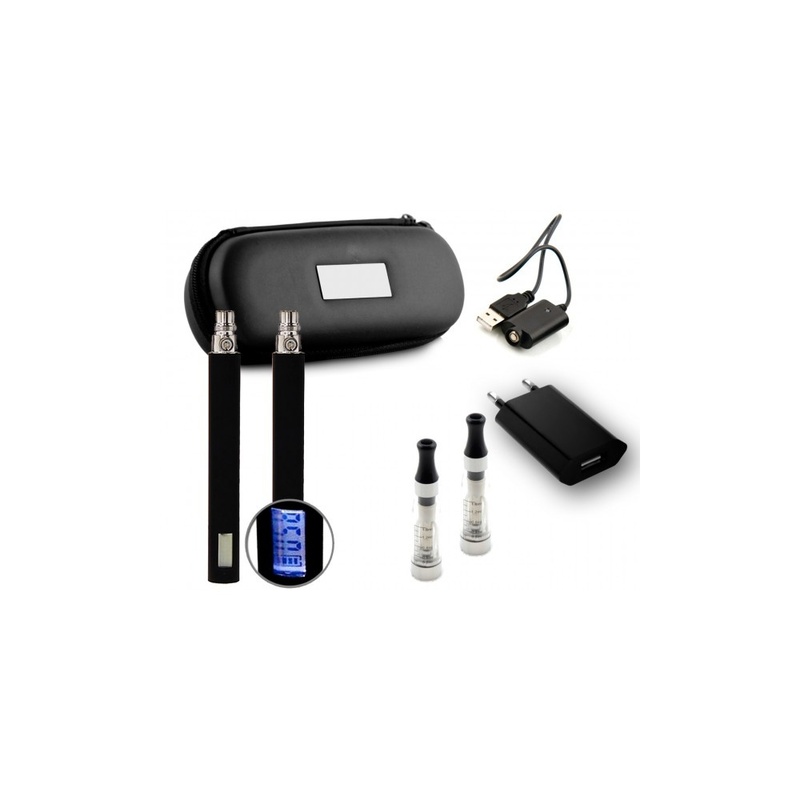 The kit comes with a CE5+ Wickless Rebuildable Atomizer, Original eGO-T Battery & USB Charger. 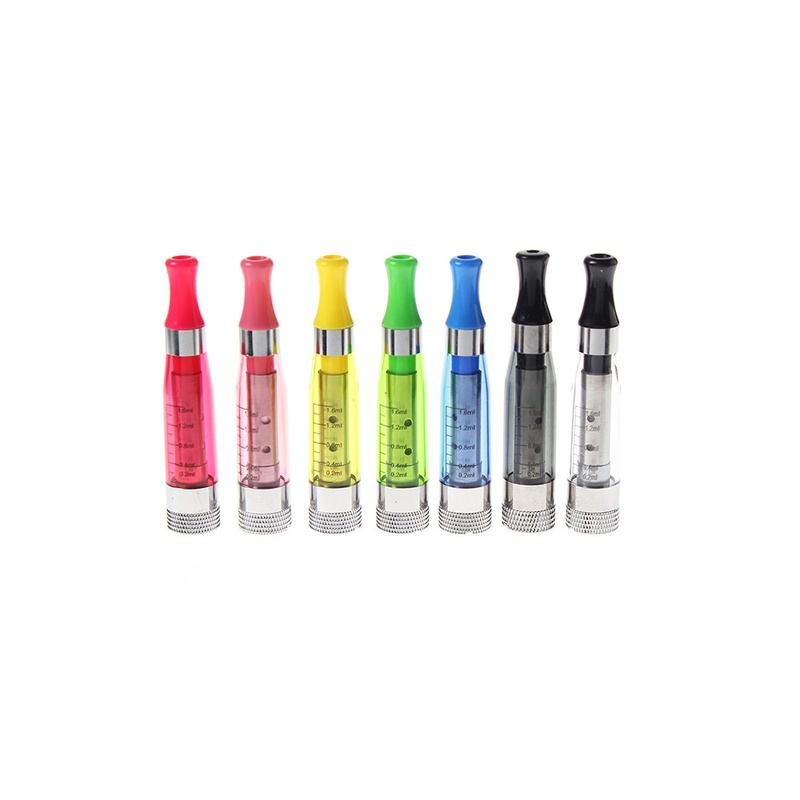 Atomizer/Clearomizer - The CE5+ is wickless and made from the highest quality materials. This means you will get no burning taste or leaking from your e-cig. 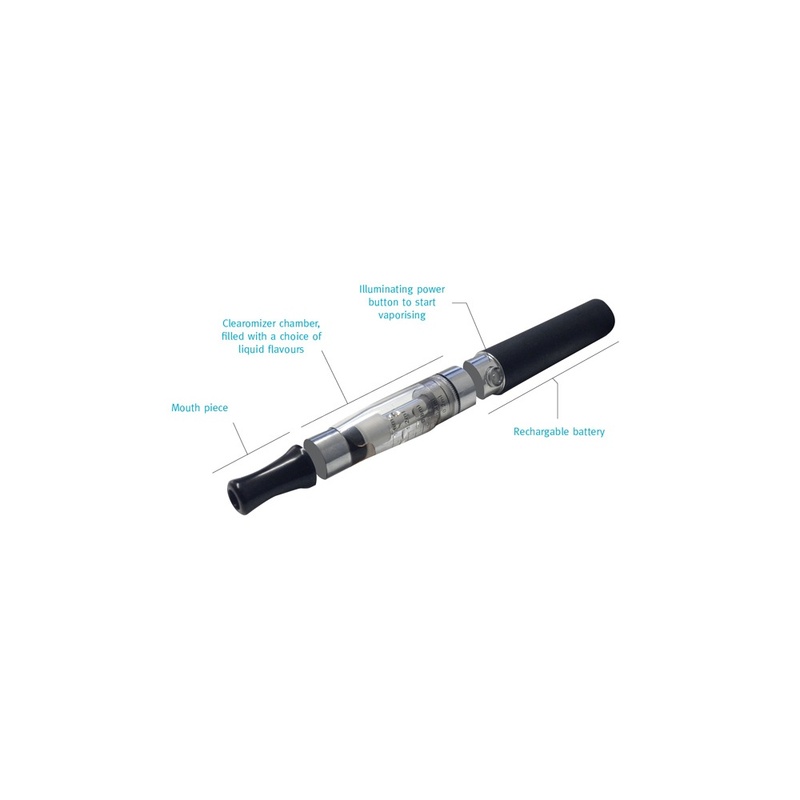 The atomizer holds 1.6ml of e-liquid and is completely rebuildable and washable so you can change between flavours without any hassle. Available in 7 colours. 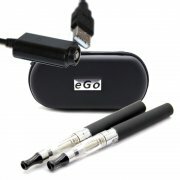 Battery - Original eGO battery available in 3 colours will power your e-cig. 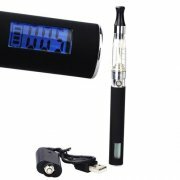 The LCD screen shows your battery level and the number of puffs taken. This is a great way to se how often you are using the kit and when to charge the battery. 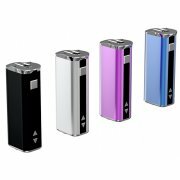 Charging time is approximately 3-4 hours and normal working voltage is 3.7-4.2 volts. 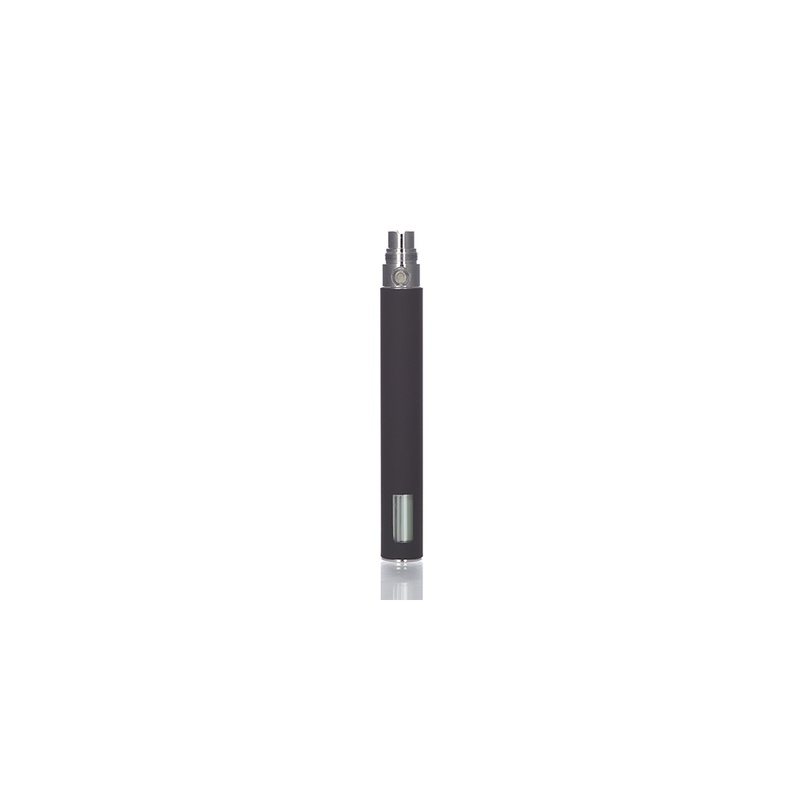 The battery is compatible with all 510 thread and eGo style atomizers and come in a range of different battery capacities. Wash the Atomizer only in warm water. The best way to clean the wicks is to fill the unit half way with warm water, put the top on and then shake vigorously. This method should be repeated 3-4 times until the colour of the wick is as close to white as possible. Leave to dry and re-use. 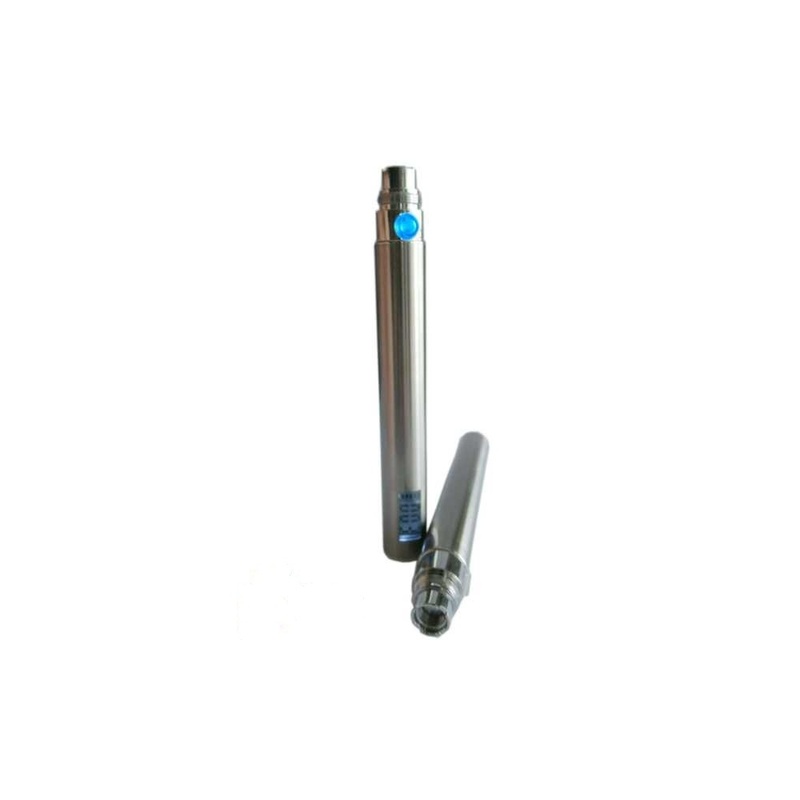 To fill the CE5+ Atomizer, simply unscrew the mouth tip and pour the liquid along the side of the tank avoiding getting liquid into the centre hole. Fill up to the line where it says 1.6ml. Screw the mouth tip back on and connect it to the battery. Leave to stand for 10 minutes and then begin to vape. To switch the battery on/off just press the on/off battery 5 times repeatedly.